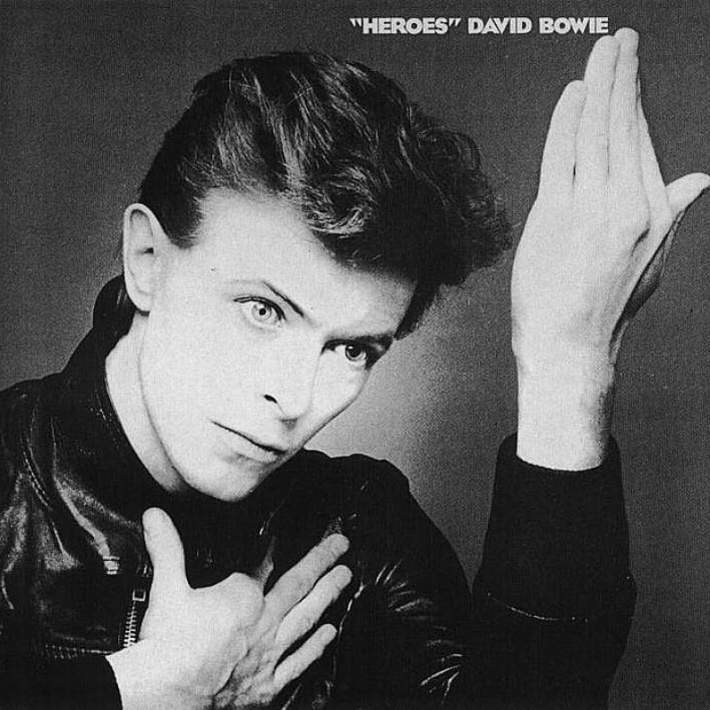 “Heroes” is the twelfth studio album by David Bowie, released in 1977. The second installment of his Berlin Trilogy with Brian Eno (the other releases being Low and Lodger) “Heroes” developed further the sound of Low. Of the three albums, it was the most befitting of the appellation “Berlin”, being the only one wholly recorded there. The title track remains one of Bowie’s best known, a classic story of two lovers who meet at the Berlin Wall. The album is considered one of his best by critics, notably for the contributions of guitarist Robert Fripp who flew in from the U.S. to record his parts in one day. John Lennon was quoted as saying that when making his album Double Fantasy in 1980, his ambition was to “do something as good as ‘Heroes’.” It was named NME Album of the Year. 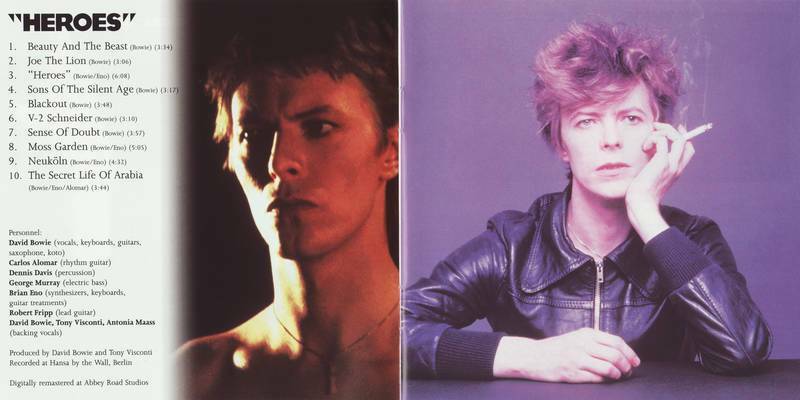 Repeating the formula of Low’s half-vocal/half-instrumental structure, Heroes develops and strengthens the sonic innovations David Bowie and Brian Eno explored on their first collaboration. The vocal songs are fuller, boasting harder rhythms and deeper layers of sound. 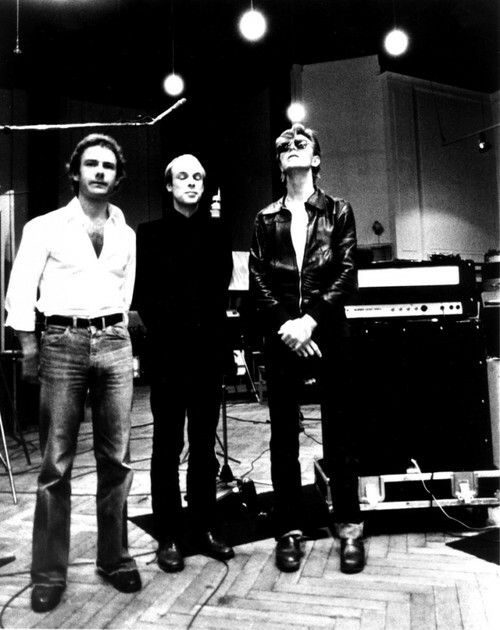 Much of the harder-edged sound of Heroes is due to Robert Fripp’s guitar, which provides a muscular foundation for the electronics, especially on the relatively conventional rock songs. Similarly, the instrumentals on Heroes are more detailed, this time showing a more explicit debt to German synth pop and European experimental rock. Essentially, the difference between Low and Heroes lies in the details, but the record is equally challenging and groundbreaking. The most spectacular moments on this record occur on the vocal side’s crazed rock & roll. Working inside the new style Bowie forged for Iggy Pop, “Beauty and the Beast” makes very weird but probable connections between the fairy tale, Iggy’s angel-beast identity and Jean Cocteau’s Surrealist Catholicism, a crucial source for Cocteau’s film of the tale. It enjoyed a positive critical reception on release in late 1977, Melody Maker and NME both naming it ‘Album of the Year’. It made No. 3 in the UK and stayed in the charts for 26 weeks, but was less successful in the U.S. where it peaked at #35. The album was released in Germany with the track Heroes/Helden, the lyrics sung partly in German. 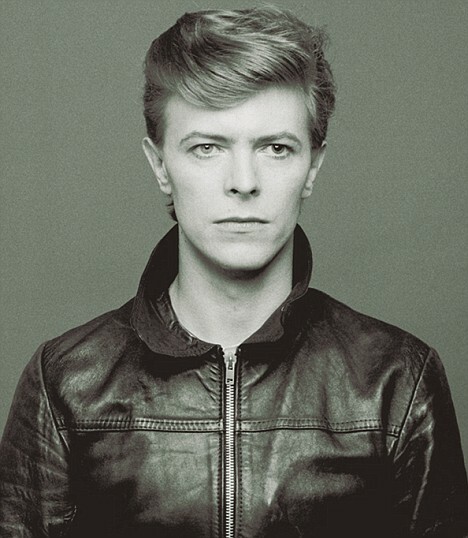 All lyrics written by David Bowie; all music composed by David Bowie except where noted.